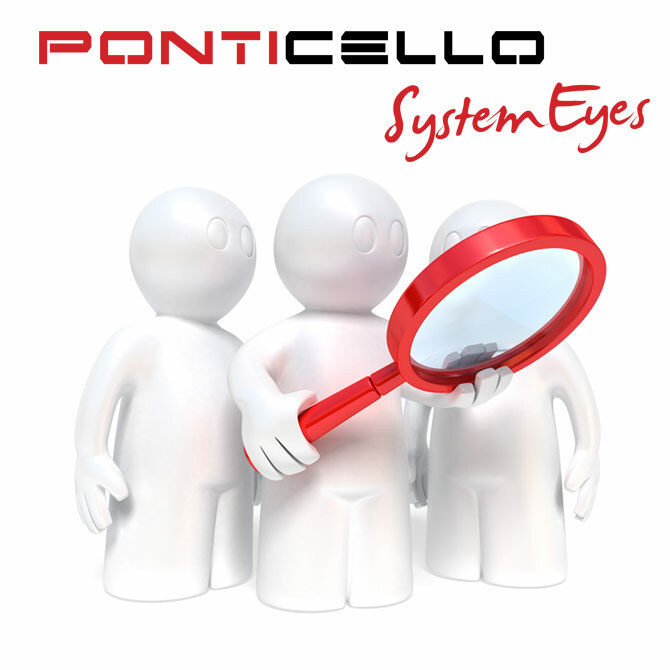 Take control of your IT system with SystemEyes from Ponticello. SystemEyes monitors your entire system remotely. It scans every server and PC for errors every few minutes - night and day. Any problems are spotted almost instantly - meaning they can be solved quickly before they cause you expensive downtime. 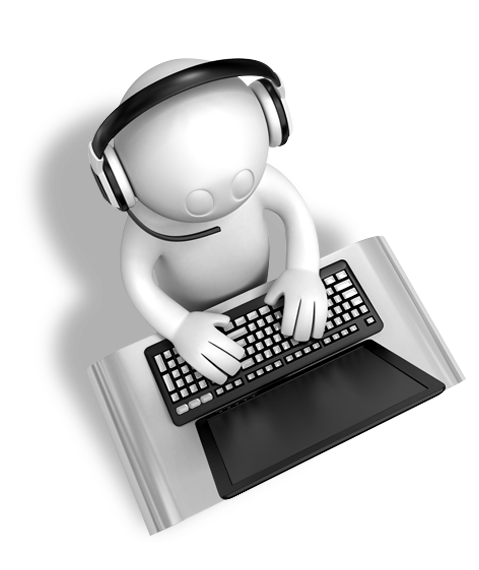 SystemEyes is available for just £1.75 per PC per month and £15 per server per month. So what things does a system monitoring tool regularly check? Call us today to arrange a FREE 30 day trial: 01803 200402.